Providing high quality evidence-based information and advice regarding the risks of drug and chemical exposure in pregnancy. Educating and supporting NHS healthcare professionals in the UK in safer prescribing in pregnancy. Collecting detailed outcome data on exposed pregnancies to contribute to surveillance of known and emerging teratogens. Allowing informed decision making, reducing maternal anxiety and to contribute to reducing the number of preventable congenital malformations and the unnecessary termination of otherwise wanted pregnancies. 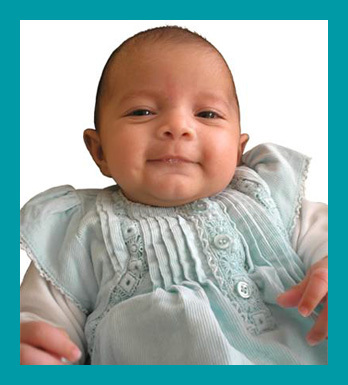 Conducting world class research in the field of teratology and reproductive toxicology.